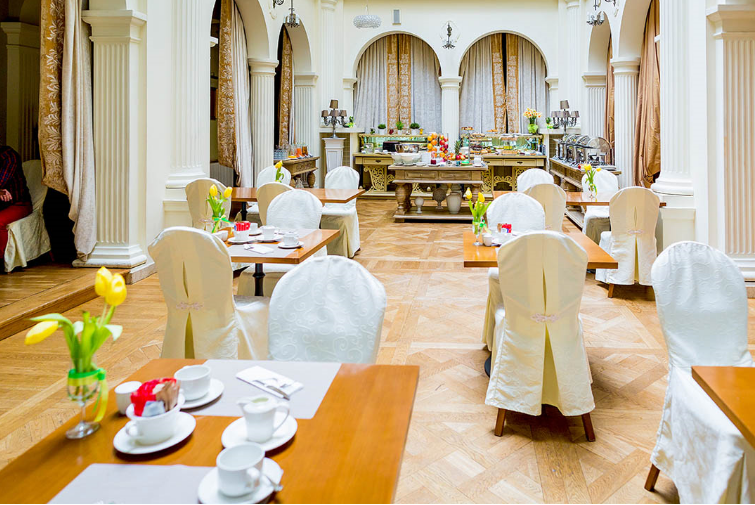 This restaurant, located within Rezydent Hotel, is pure elegance, and offers evenings of sophisticated culinary works of art. Only here will you find nine variations of cocktail menu, and a real spectacle of tastes and smells to satisfy the expectations of even the most demanding connoisseurs. The dishes represent sophisticated Polish cuisine with elements of the European. Beautiful interior design and stylish layout make add to the charm of an evening here.